As Morocco’s chief port, Casablanca has enjoyed a wealth of tourists, immigrants and traders for centuries. It’s only natural then that the city is a garden of cultural diversity and artistic flavors. 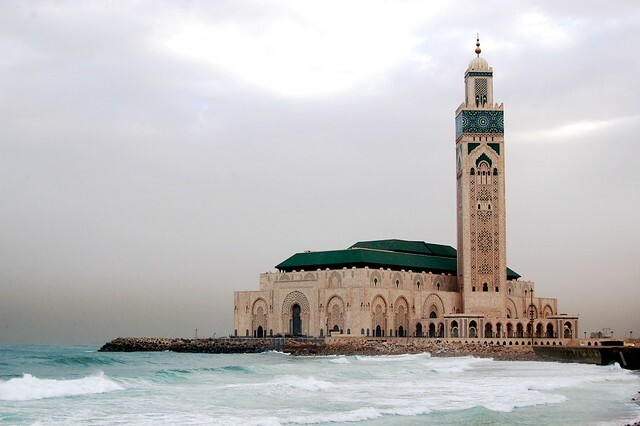 Nowhere else is this more evident than in Casablanca’s varied and highly stylized architecture. From the famous Hassan II Mosque to the Art Deco buildings of the new town, the city is a delight to art lovers everywhere. Hassan II Mosque. Open in 1993, this mosque is one of the few open to non-Muslims. It’s gorgeous lime green and eggshell minaret towers above the ocean. The mosque is the third largest in the world. Tours run frequently through the inner chambers and a tranquil ablutions area. Mauresque Style. Mauresque was an art movement developed by the French that built on traditional Moroccan styles. It was fashionable especially during the turn of the century, and many pre-1930s colonial buildings reflect this. Typical elements include zillij plaster, latticework, geometric designs and arabesque florals, as well as the use of stucco and brass. You can still see these patterns all over the city. Art Deco Style. Casablanca’s Ville Nouvelle was designed by French architect Henri Prost, and his colorful blend of Hispano-Mauresque and Art Deco illuminates downtown. Developed in the 1930s, these buildings are characterized by intricate friezes, stunning tilework and ornate wrought-iron balconies. 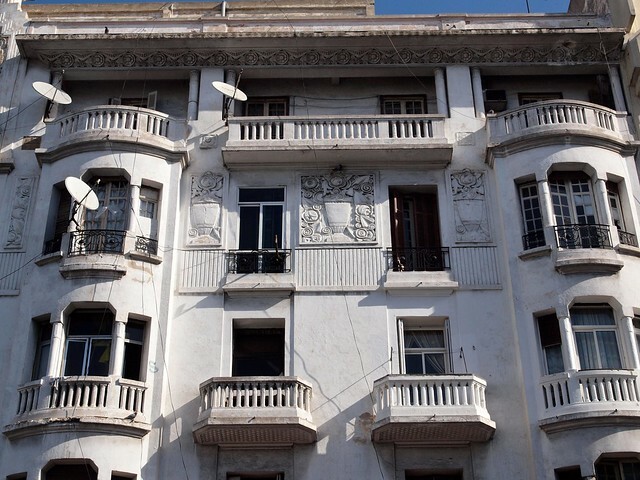 Some of the best known facades are on Rue Prince Moulay Abdellah—look for Hotel Guynemer and Hotel Transatlantique. Cathedrale Sacre-Coeur. 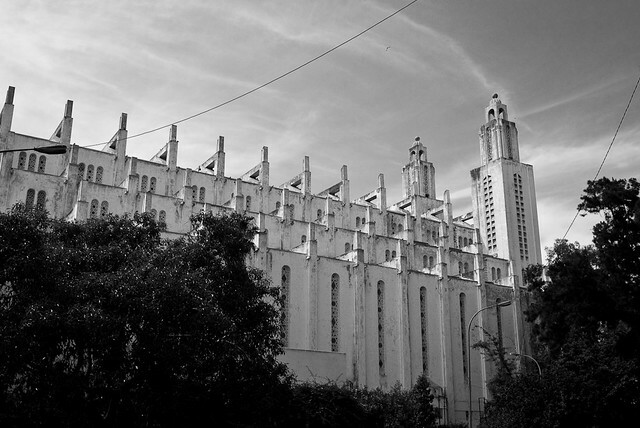 For a perfect example of stylized Mauresque architecture, check out the old Casablanca cathedral. 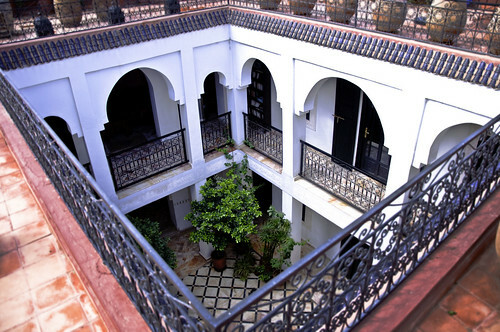 Designed by French architect Paul Tournon in 1930, it blends a Moroccan casbah look with neo-gothic aspirations. This massive white church lies on the northwest edge of the Parc de la Ligue Arab, and decades ago was converted into a public cultural center. Interested in exploring the many hidden gems of Morocco? 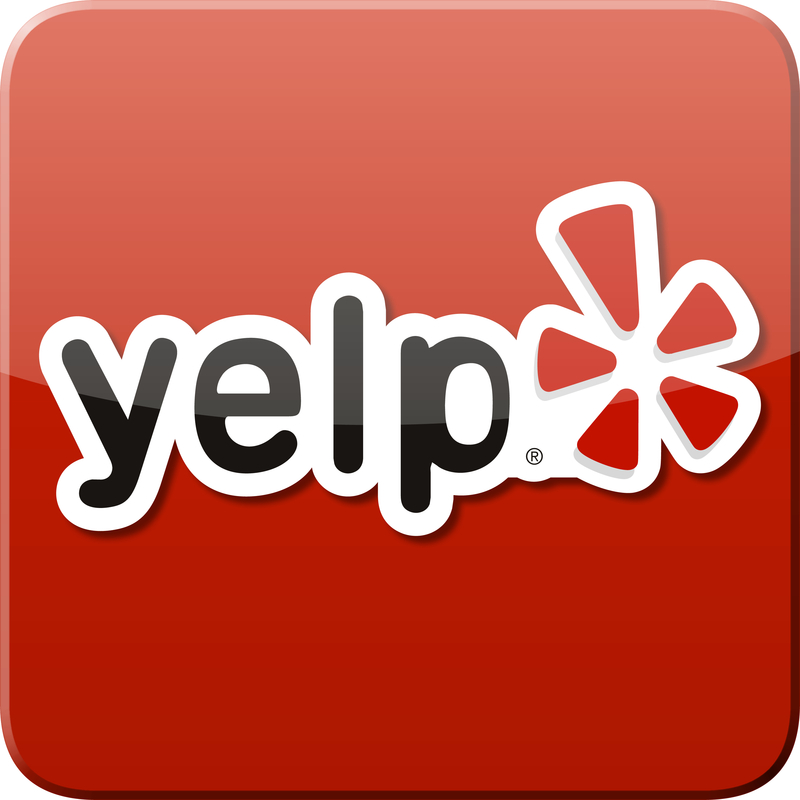 Our agents have traveled throughout the country and sent dozens of clients there. Call us for more details at 800-821-0401 or email info@wittravel.com.